I have been reading tutorials and Pintrest boards about photography. The main point that came across was learning to work with the light. While looking thru my vacation pictures, I found a few that I was able to capture creative lighting. 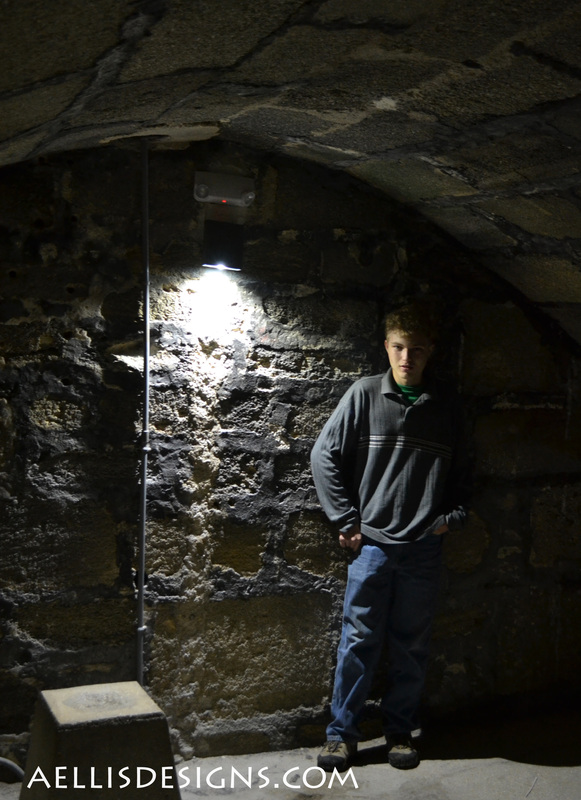 This was a small interior room inside the St Augustine Fort in Florida. My son hates to have is picture taken but he humored me and I caught this cool shot. There was only one light which created a harsh contrast along with interesting texture. 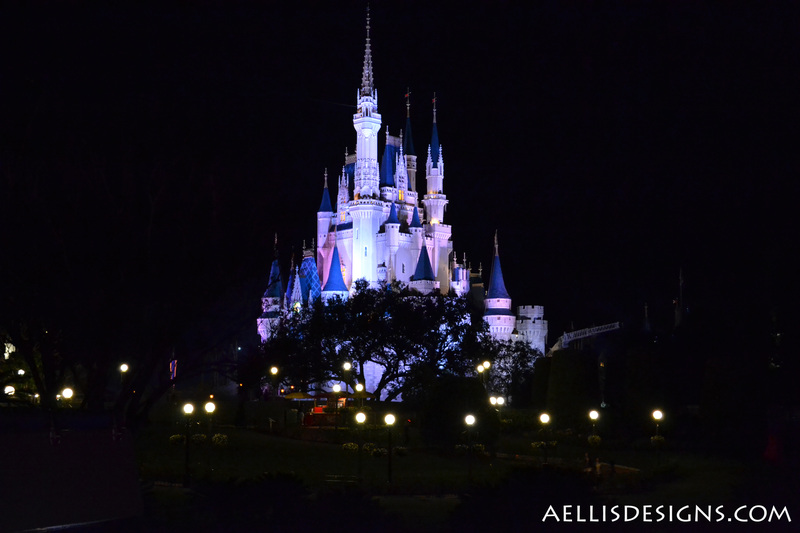 One of my goals during vacation was working on nighttime pictures, These are a couple I took at DisneyWorld. 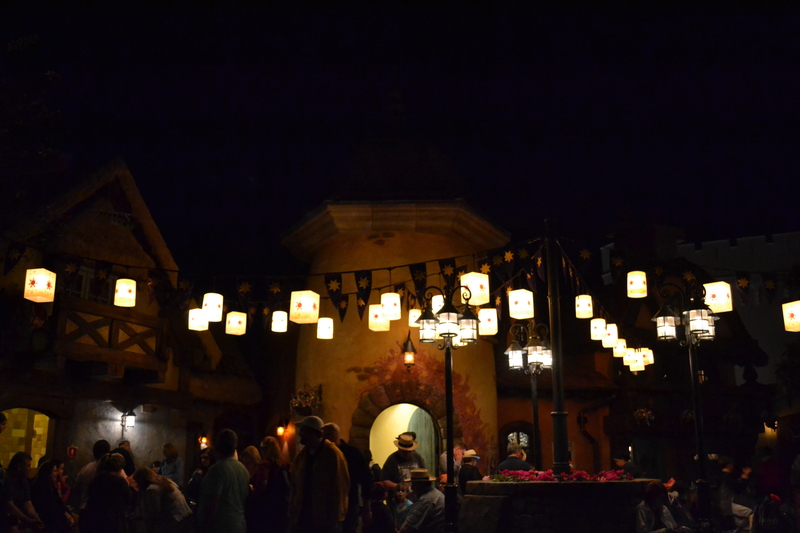 The first is Rapunzel’s area with the glowing lanterns. I like having the crowds in the foreground making it look more like a market. 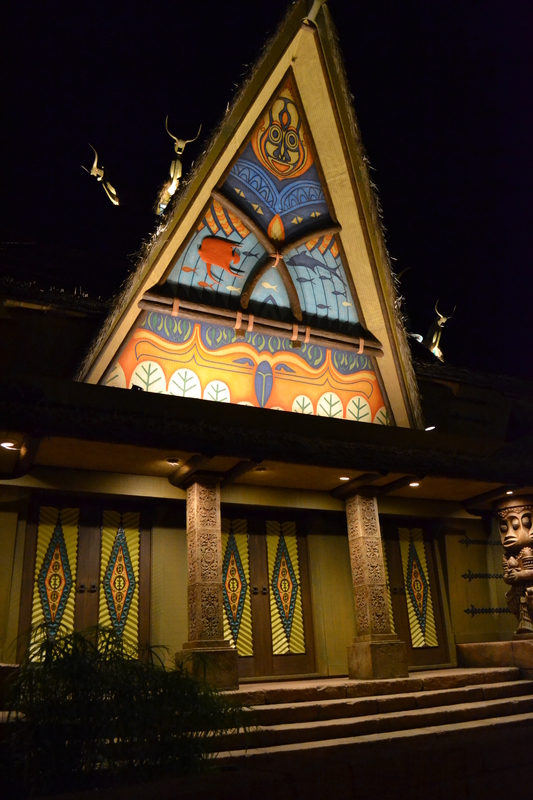 The next picture is the Tiki Hut. It turned out wonderfully. It is so hard to tell on the little screen of my camera whether or not the picture turned out well. I was very pleased with this shot. Of course the most photographed building is Cinderella’s castle. Again nighttime allows for some really cool effects with the light. 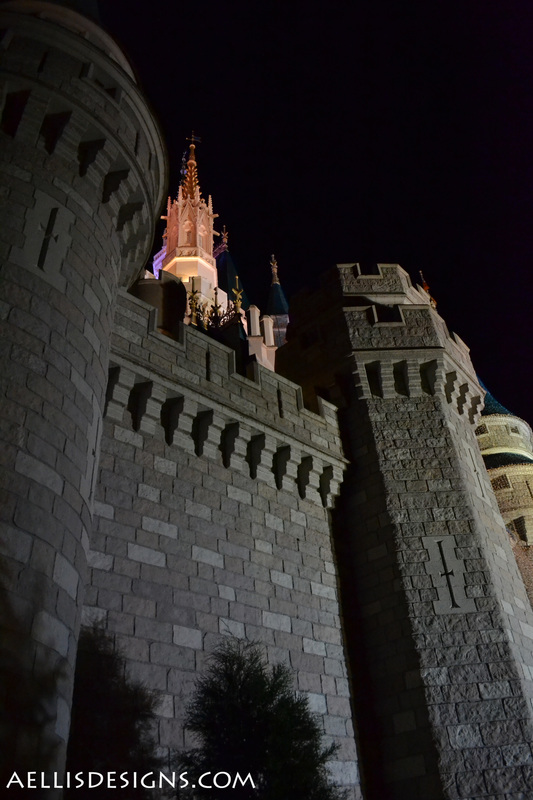 This is a neat side of the castle with great shadows and then the coloring of the top of the towers. Then the full castle shot. This will need to be cropped but I am very please how it turned out. I took many shots of the castle from different angles. Not many turned out but even though the trees are in the foreground hiding part of the castle it seems like it is in the middle of a forest not an amusement park.